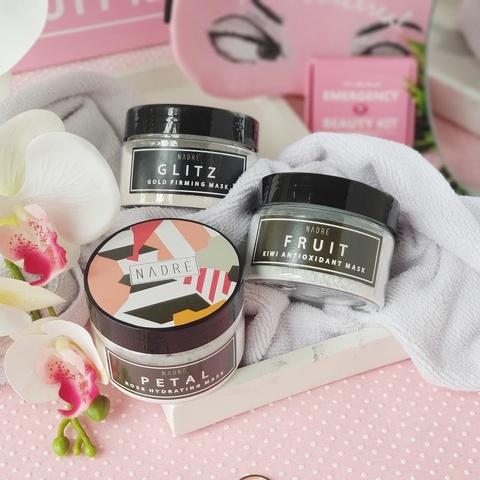 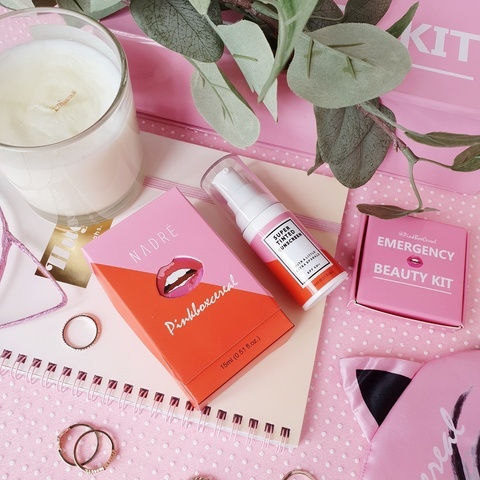 Nadre was founded by a young Malaysian duo, to promote the benefit of using sunscreen. 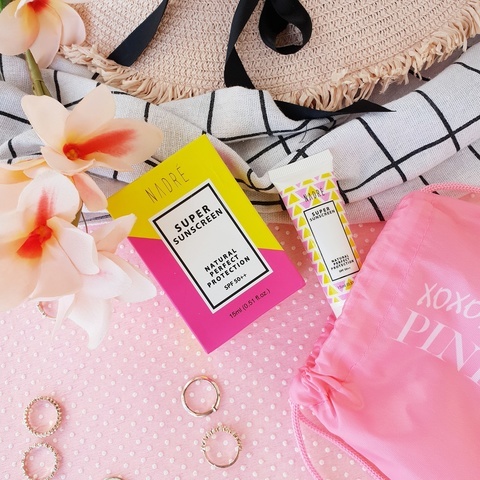 Nadre Super Sunscreen has been the #1 best-selling sunscreen on Pinkboxcereal since it’s launched. 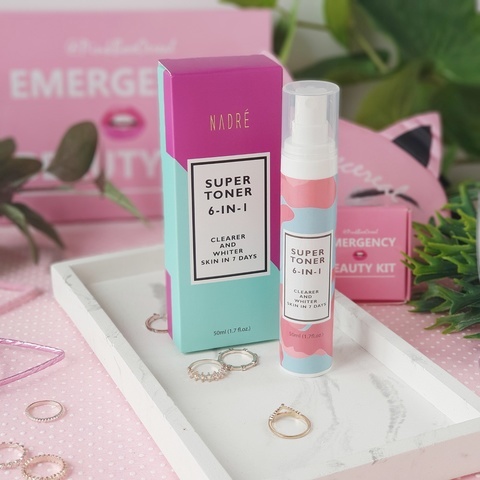 With the trust they gathered from the sunscreen, Nadre launched their Super Toner and Super Treatment mask not so long after that.